Untamed Taqueria is going on a temporary hiatus while we retool our kitchen. 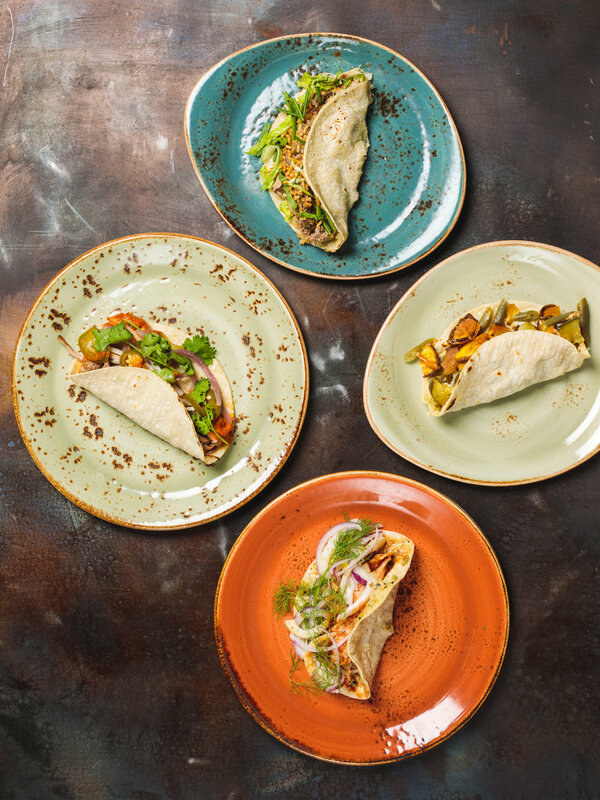 We look forward to serving you some amazing tacos, as well as some new menu items, soon! 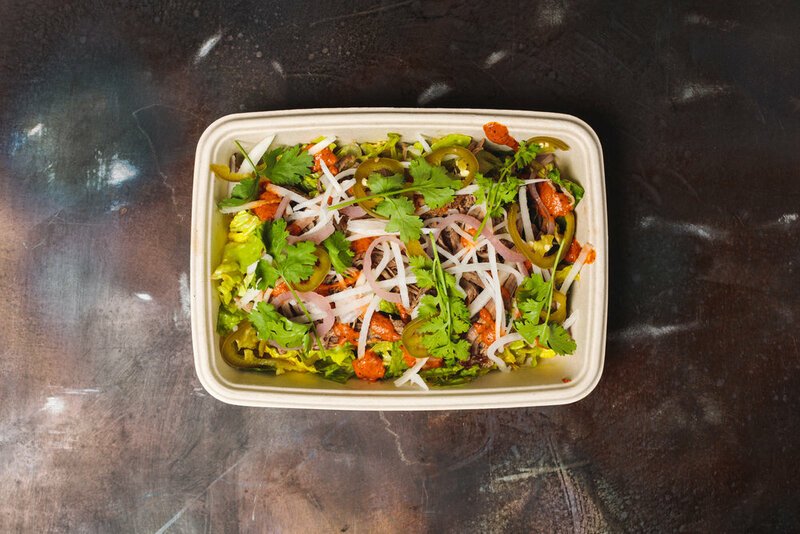 Untamed Taqueria comes to you from the creators of Untamed Sandwiches, the sandwich shop featuring sustainably raised braised meats and veggies. Meats at Untamed are a serious matter. 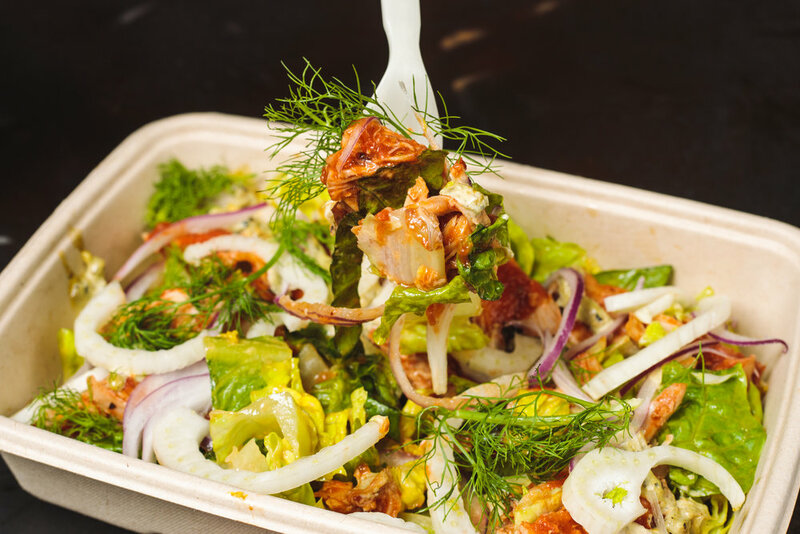 Our chef and his team bring in whole bone-in primal cuts of meat, which are then cured, seared, braised, pulled off the bone, and finally returned to their braising liquid to soak in more juices. For years, these meats have served as the foundation of sandwiches, salads and plates. 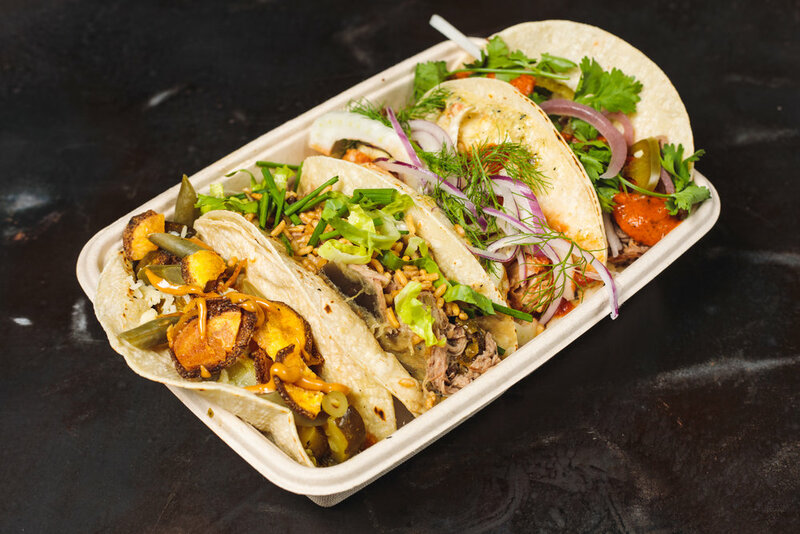 It was only natural that our chefs would utilize our braised meats for tacos. 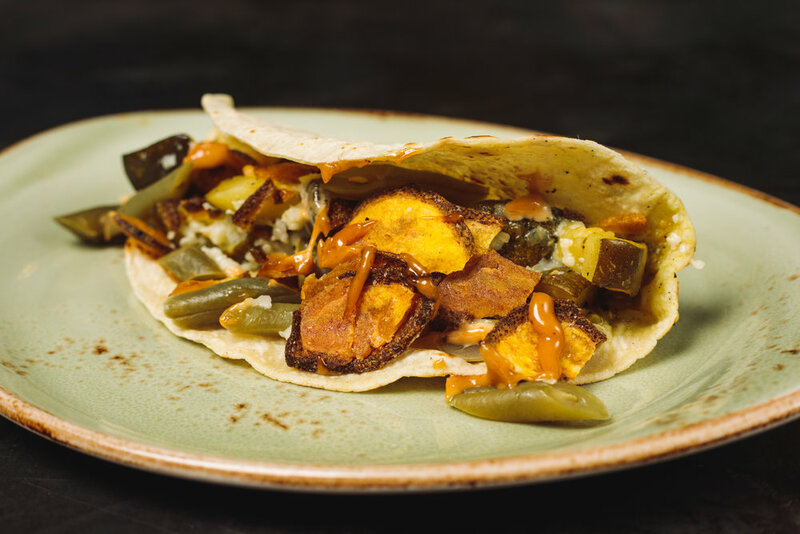 With a nod to the traditional and a flair of creativity, Chef Luis has developed a menu featuring tacos with the most flavorful vegetables, sauces, accoutrements and of course, braised meats, wrapped in warm corn tortillas. 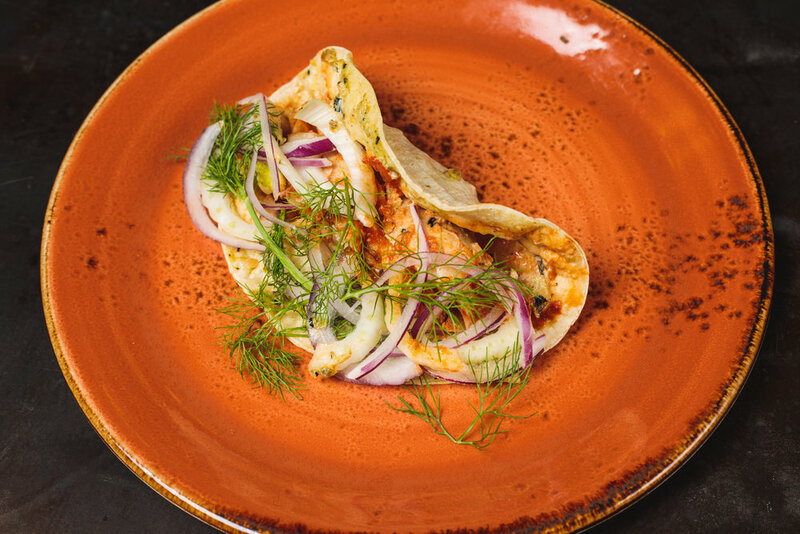 Untamed Taqueria is a delivery-only restaurant. We deliver Everywhere in the shaded box below.